Dating someone new can be so exciting. You get the feeling of butterflies flying around in your belly every time you are around this person. You feel all fired up whenever you see this person and when you say goodbye you know you are going to lose your mind until you see that person again. Eventually, that feeling wears off and it can go a few different ways. One way is that the initial excitement wears off and you begin to feel completely comfortable around this person, breaking down barriers and you simply enjoy spending time with this person and want to be with him and no one else. 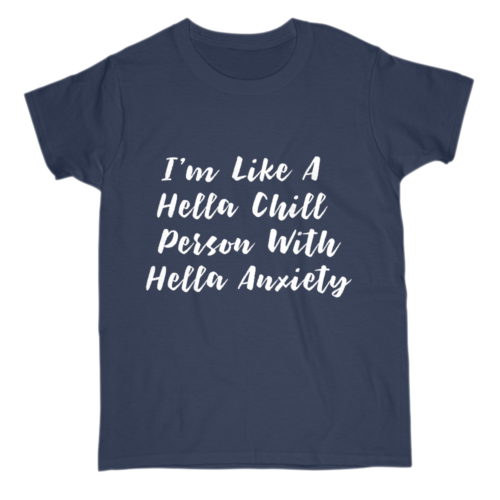 Or, things begin to fall apart, arguments ensue, and suddenly you don’t enjoy being around this person anymore and it may eventually turn into an abusive relationship if it is not ended quickly. 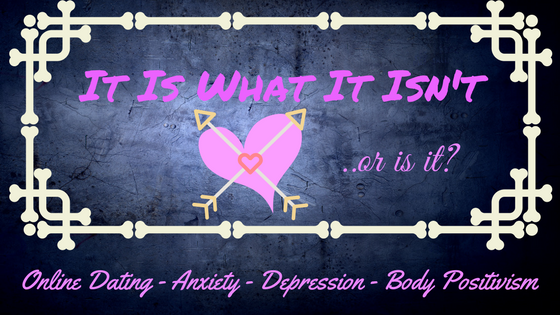 An abusive relationship is more than just being hit by your partner. It can be emotional abuse where your partner calls you names, belittles you, manipulates you, lies to you, and tries to control you. 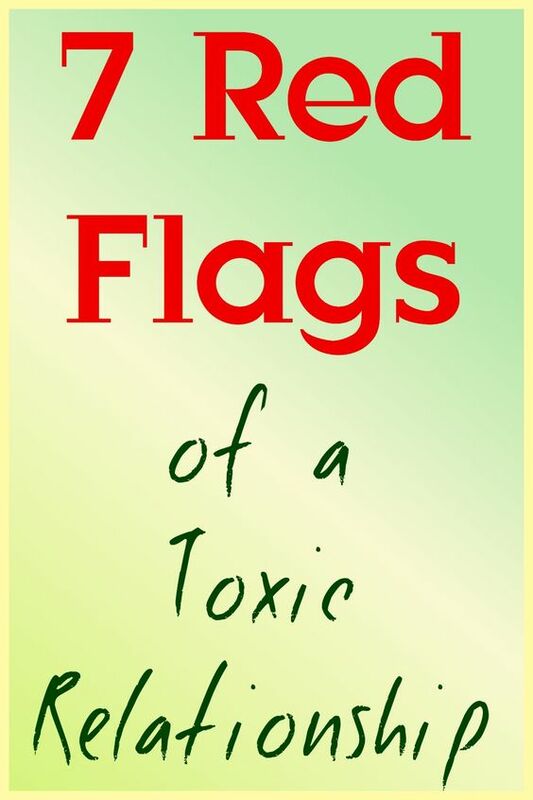 Of course, we don’t always see the red flags of abusive relationships right away. He or she may come off initially as being very charming, funny, and witty. They may appear to be too good to be true, and sometimes they are just that. When we are young and naive, we may not pick up on these red flags as easily as those of us who have experienced the worst. You may be like I once was which is trusting everyone until they prove that they can’t be trusted. Now that I’m older I’ve learned that a lot of people are evil and selfish and not to trust anyone until they have proven that they are worthy of my trust. This goes for both friendships and relationships but I’m focusing on relationships right now. 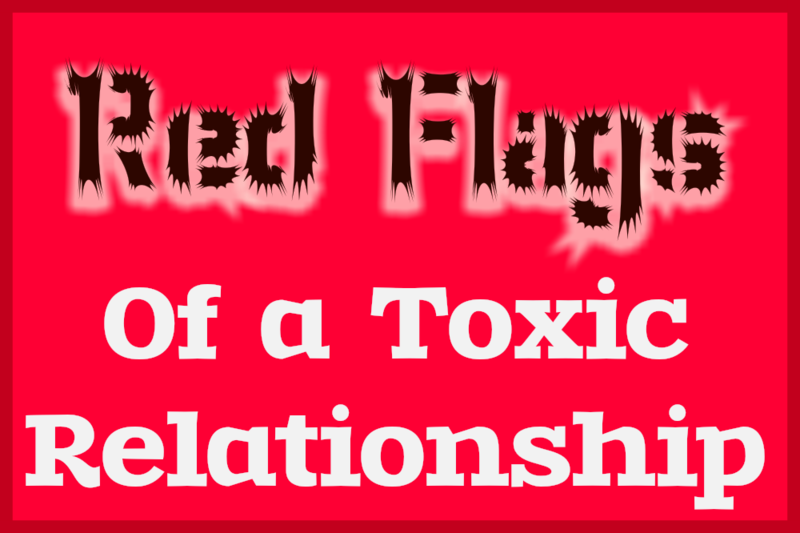 You need to learn these red flags of an abusive relationship. Remember them. These are important to your future well being. He seems overly charming. They seem almost too perfect. They compliment you non-stop to the point that it can get annoying or makes you uncomfortable. Showering you with large gifts from the very beginning is a huge warning sign. They want to rush the relationship. If by your second date, he is talking about getting married or what your future family is going to look like, run. Normal people don’t move that quickly. 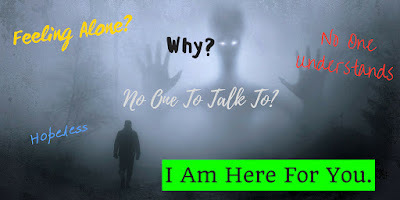 You may get sucked in because they are so amazingly charming and seem so perfect but don’t let them cloud your judgment. No good relationship is rushed this way. He snaps at you easily. It probably won’t happen on the first date because he will be too busy laying on the charm but you may notice that he snaps back at you quickly about something you have said or done that you thought was minor. That’s a sign that he has a short temper and eventually his short temper is going to get out of control either physically or mentally or both. He talks nasty to other people. You notice he talks very rudely to the waiter at a restaurant or to his mother when she phones him. If he doesn’t have basic manners and respect for other people, he won’t have it for you, either. Bragging and high self-confidence. There is nothing wrong with someone being confident in who they are but if he goes overboard with it, you may want to end things now. Do you catch him bragging a lot about how he is the best at this or he knows everything there is to know about that? He may also brag about how he met various celebrities or that he grew up with this famous actor. That is going to get old real quick. If you fall for his initial charm, you may drown in his bragging and look at him with your dreamy little eyes thinking that you caught the best catch when in reality, you caught a dud dude! While talking about past relationships, you notice that he has had a lot of relationships, I mean A LOT. One right after the other without any time in between. And all of his exes are crazy psycho. Every single one. Typically it’s the other way around. Excessive lying. You may notice little white or gray lies. You might observe the stories he tells always changing. He might say one thing today and then the opposite tomorrow or you hear him telling someone else the same story with a completely different ending. If you confront him about the change of story he will always twist things around in an attempt to get you to believe him without him looking like the bad guy. They are manipulators and will say anything to win you over or to keep you from seeing the error of his ways. Abusive people are master manipulators and liars. They will say just about anything to win you over. They will pretend to be someone you want to love and be with. They will study you. They will study what you like, don’t like, and your insecurities so that they can use them against you eventually. I know it’s difficult when you are so overwhelmed by this person and you think they are your “soul mate” because they win you over with their charm and you don’t want to acknowledge these red flags. You have to learn to think with your head and not your heart. 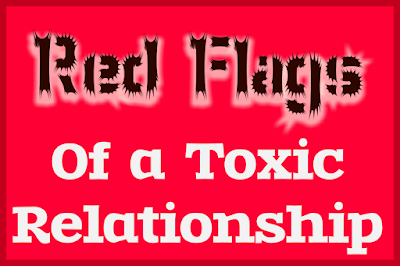 If the person you are dating exhibits many or all of these red flags you should get out now. Don’t wait until he hits you or belittles you to get out. These are classic red flags of a dangerous abusive narcissist. The best thing that you can do for yourself is to get out now before you are in too deep. These people will attempt to manipulate you and talk you into doing things that you don’t want to do. They want to control you and you shouldn’t give that control away to anyone. I’ve been through it and know that every single one of these red flags is true. 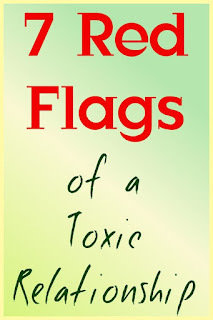 I wish I had been told about these red flags of abuse before I wasted so many years with someone who never truly loved me; he only loved himself. He tore down my self-esteem and my self-worth and I wish I would have gotten out when everyone warned me to, but instead, I defended him and his behavior. He always knew exactly what to say to win me over and make me believe everything he said. These people are monsters in disguise. It ’s scary being in the dating world in this day and age. It’s difficult to know when someone is truly interested in you or if they are just out to use you for their own selfish needs. Protect yourself by being aware of these abuse warning signs and trust your gut when you know something isn’t right or that someone is a little “off”. Once you leave the relationship, you can not have any contact with them or they will attempt to manipulate and pull you back in. You have to stick to your guns and stay away no matter how difficult it may be. Don’t let them fool you into giving them another chance. Have you dated someone with these red flags? Did you follow your gut instinct and get out quick or did you stay in for too long?